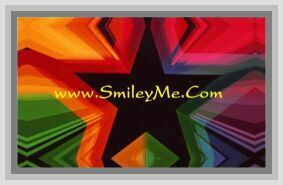 Get Your Fancy Tribal Design Bookmarks at SmileyMe! Sharp Looking Tribal Design Bookmark are Die Cut & Made of Heavy Stock Paper. Bright Colors...Qty is 1. I Could See these Being Used as Decorations on Binders, Lockers, Mirrors, etc. Order Several to Get a Good Assortment of Colors.